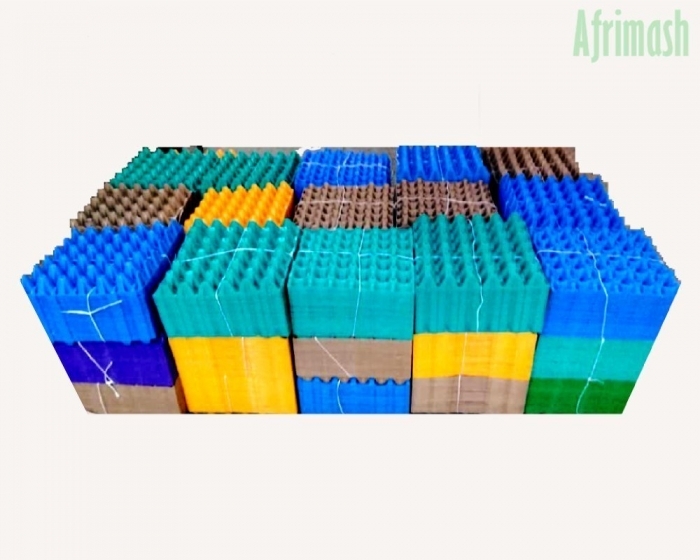 Plastic egg crates are durable, attractive, and can be used for quite a long time. It comes in a variety of colors. 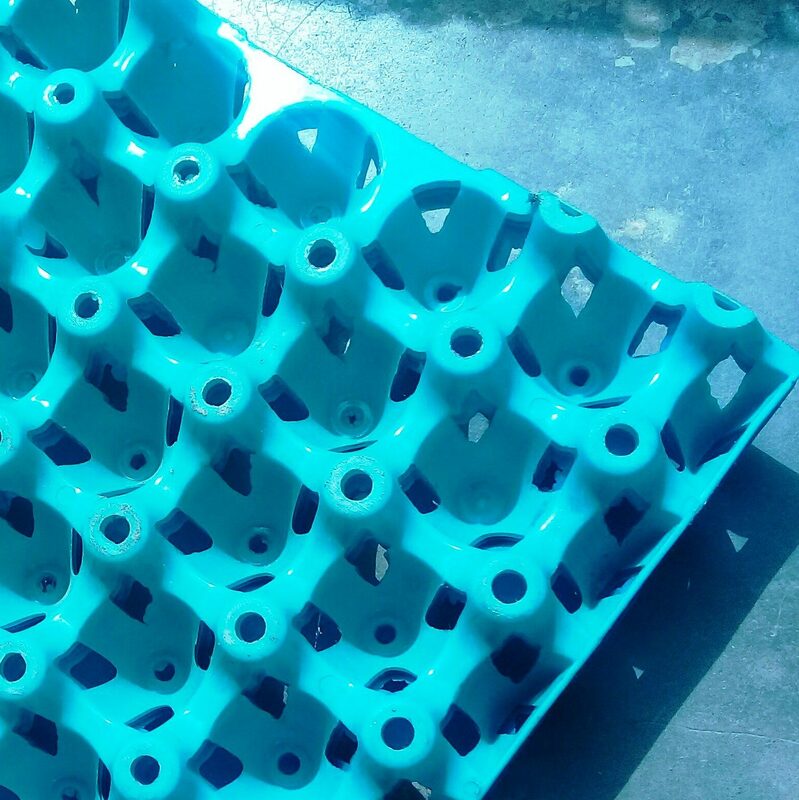 Plastic egg crates can be washed and properly dried after use. These plastic egg crates have a dimpled form in which each dimple accommodates an individual egg and isolates that egg from eggs in adjacent dimples. This structure helps protect eggs against stresses exerted during transportation and storage by absorbing a lot of shocks and limiting the incidents of fracture to the fragile eggshells. Size: Each plastic egg crates can contain 30 eggs. 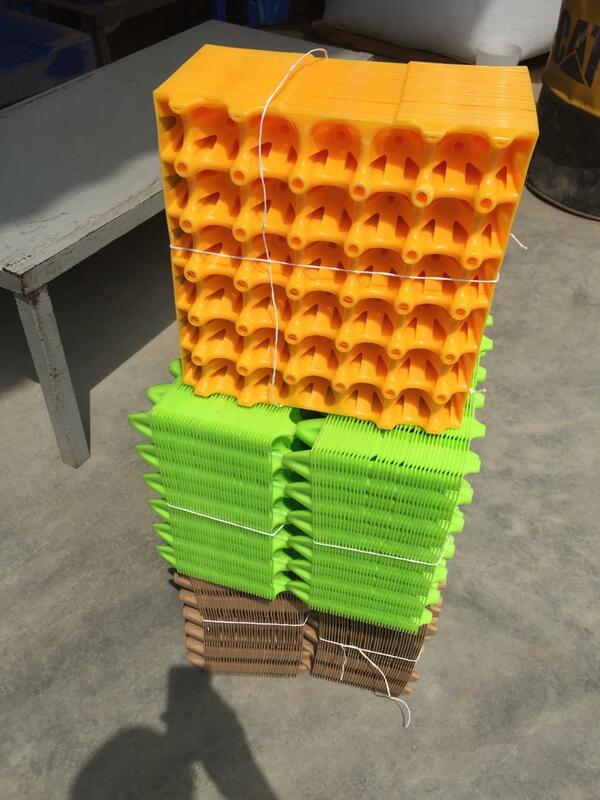 Plastic egg crates come in different colors. The crates are very good just like my expectations. Good customer service too. I will surely recommend Afrimash to all my partners and colleagues. The plastic egg crates I ordered are good quality. I am pleased with my experience and I will recommend Afrimash to everyone.